2. 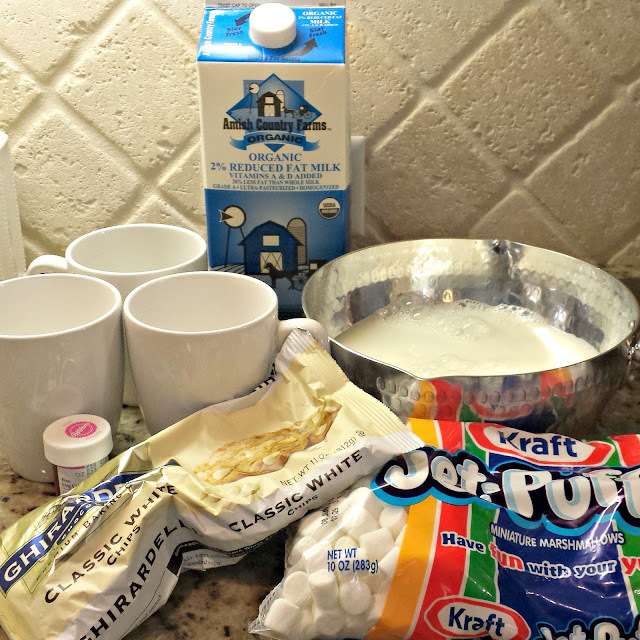 Whisk in 1 cup of white chocolate chips until melted. 3. Remove from heat and add 1 teaspoon of vanilla extract. 4. 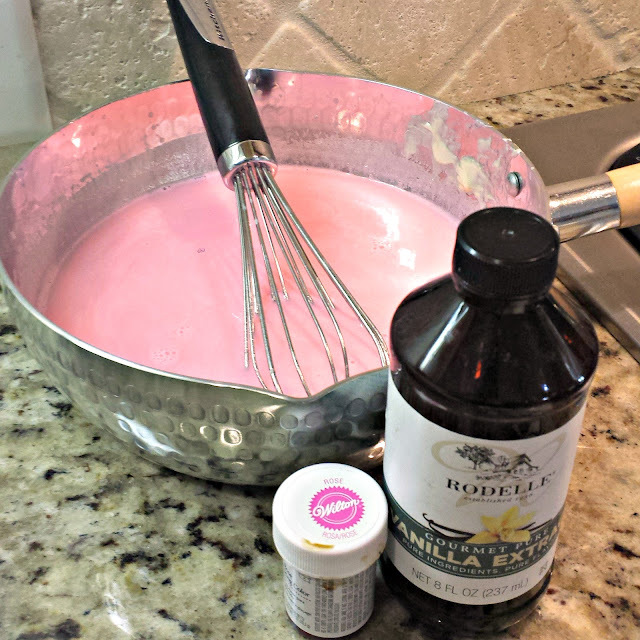 Add a tiny speck of rose colored Wilton icing color. Note: A little goes a long way. 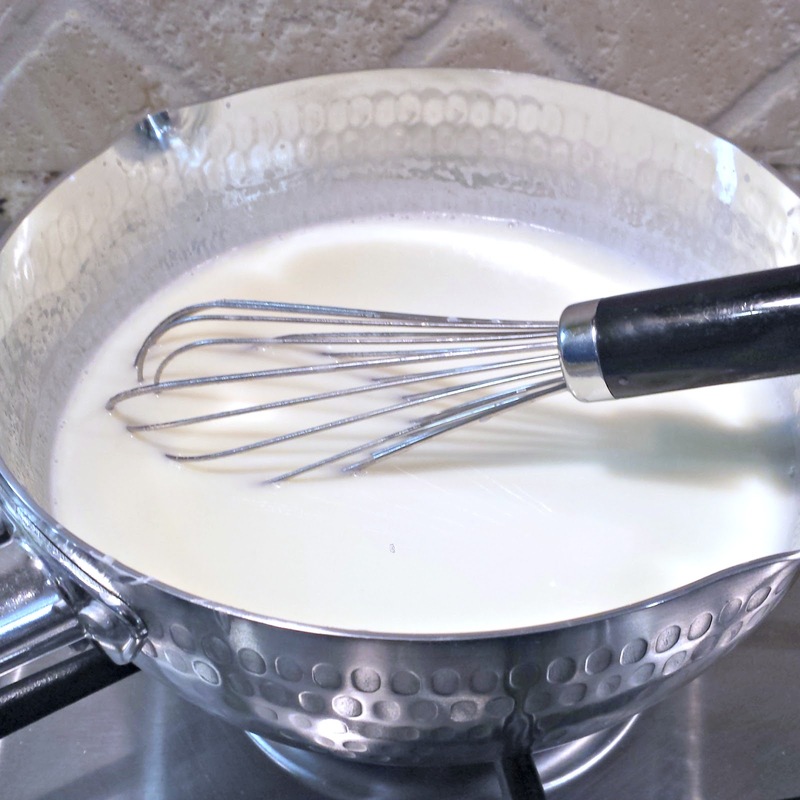 If you don't have icing color on hand or prefer to go a more natural way, you could add fresh or dried strawberries to your mixture when warming. Just keep in mind that this will add a strawberry flavor to your pink hot chocolate. 5. Pour the pink white chocolate into mugs and top with marshmallows. You can also add sprinkles. 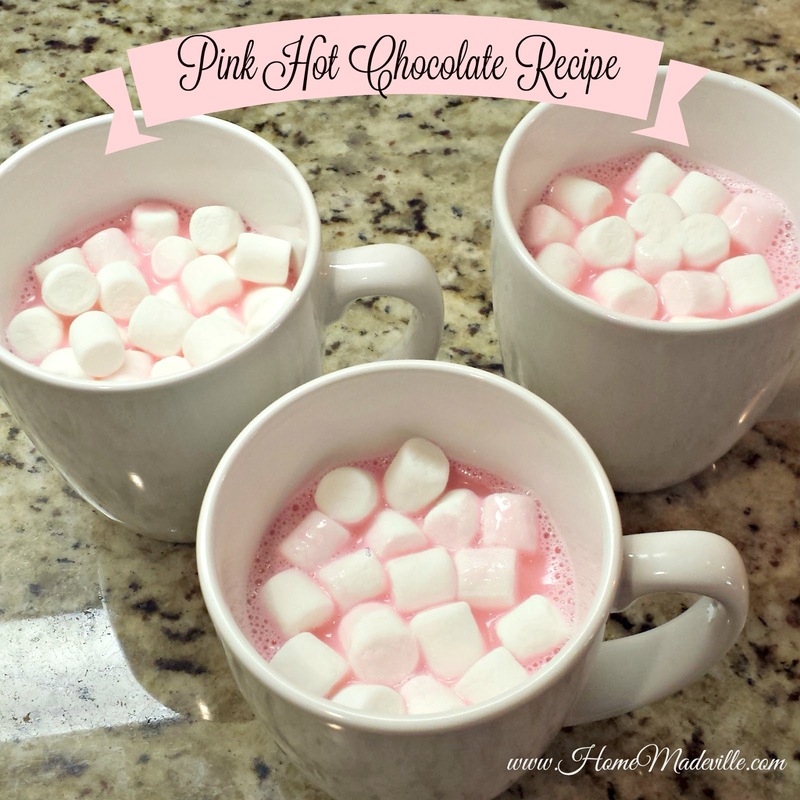 I hope this pink hot chocolate keeps you warm this winter and inspires you to think of more creative twists for your hot chocolate creations.